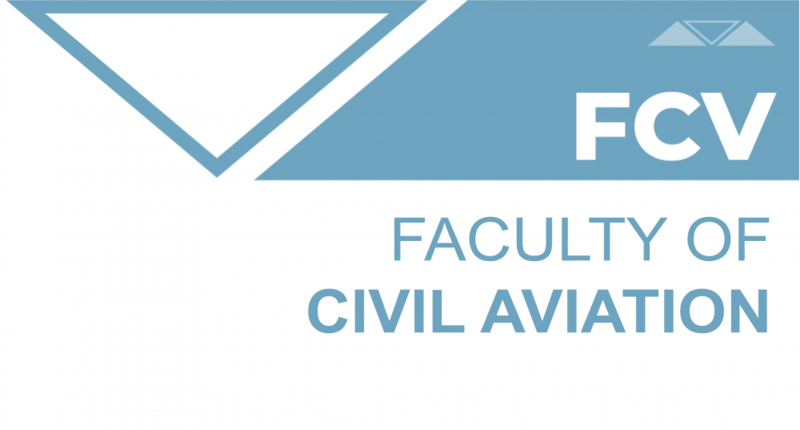 The study program of Aviation Management enables students to perform the tasks in the field of aviation management and air transportation: economic management and policy, human resource management in aviation, implementation of laws and regulations in aviation, safety management in aviation, accounting and financial management, as well as to prepare students for the practical and scientific research in the field of aviation management. Upon completion of the study program, the students acquire the title of: M.Sc. in Aviation Management – Master Manager.